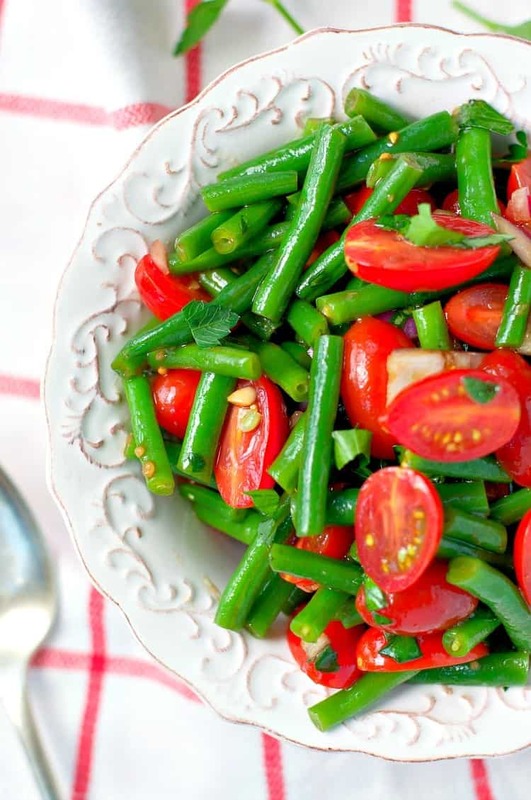 Enjoy all of summer’s best produce with this Simple Italian Green Bean Salad! 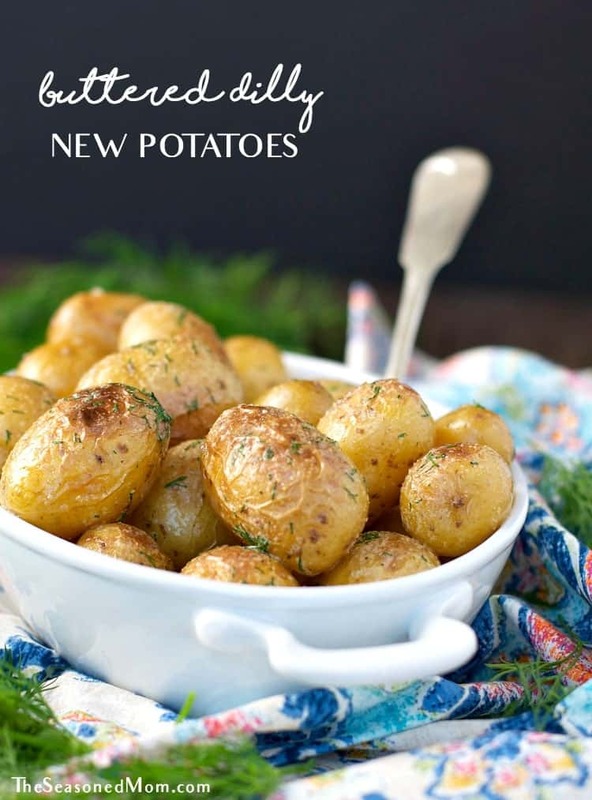 It’s an easy and healthy side dish that can be prepared in advance and served at picnics, potlucks, and cookouts all season long! Do you have a summer garden on overdrive? Or do you get to the local farmer’s market and want to buy ALL OF THE VEGGIES…but then you don’t know what to do with them? 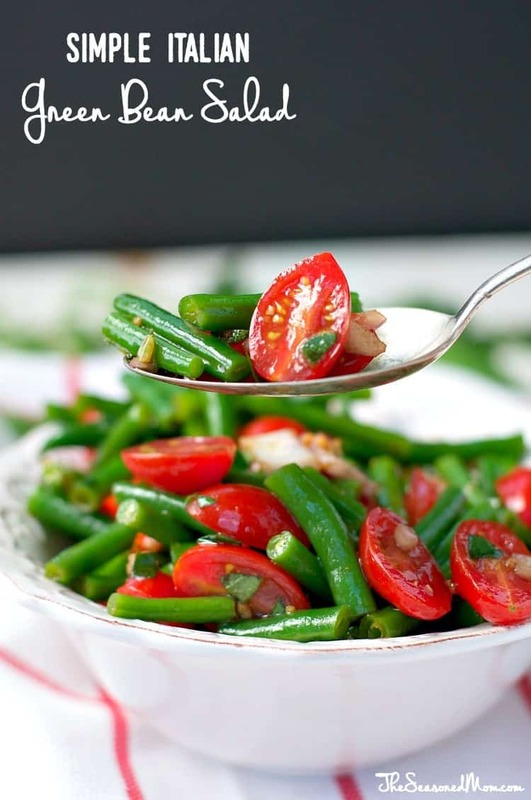 This quick salad is a delicious way to use up some of the fresh herbs that are exploding from my garden right now, as well as the bright, sweet tomatoes and crisp green beans that are at their peak. 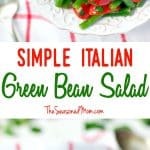 It’s dressed in a simple Italian vinaigrette, so it pairs perfectly with just about anything — grilled burgers, fresh seafood, kabobs, casseroles, baked chicken…the list goes on! 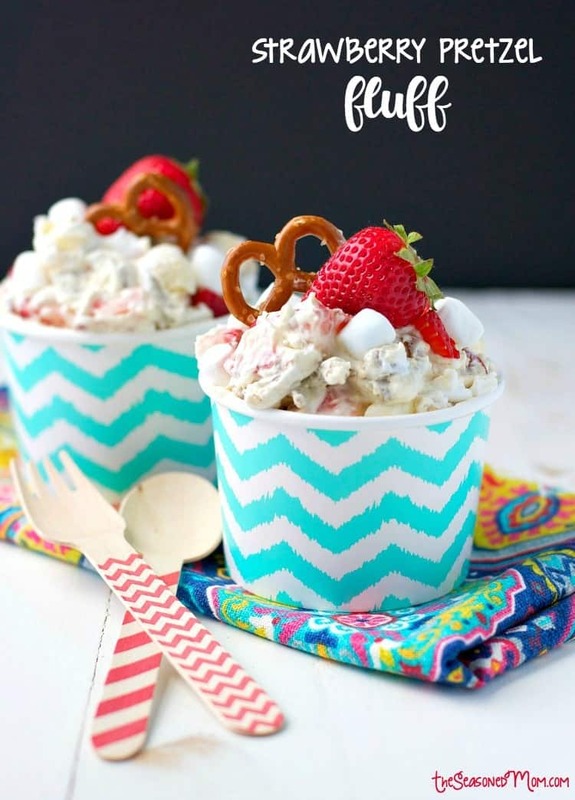 Easy go-to recipes like this one are perfect to have on hand when you need a fast idea for a picnic or summer party. It travels well, it doesn’t require too much refrigeration, and it’s universally pleasing. Not to mention…this recipe is GOOD for you (and it tastes good, too)! Cook beans in boiling water until crisp-tender (about 8-10 minutes). Drain beans, rinse with cold water. Set aside to cool. Meanwhile, in a large bowl whisk together garlic, herbs, olive oil, and vinegar until completely combined. Season with salt, to taste. Once beans are cool, add them to the bowl along with the onion and tomatoes. Toss everything together until coated in dressing. Cover and refrigerate until ready to serve. Okay, and NOW for today’s giveaway!! I always go a little too crazy at the farmers market and usually have a few lonely veggies waiting to be used up! 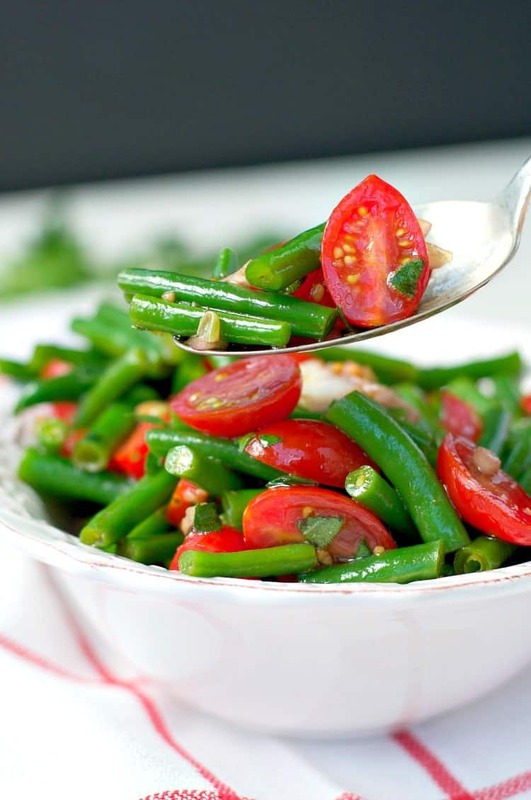 This simple green bean salad is such a great summer side dish! Love me some green beans! Thanks, Bethany! I’m glad to know that I’m not the only one who always over-buys at the market! Then I’m scrambling to eat all of the veggies before they go bad! 🙂 Love this time of year! I’ve been going to my farmer’s market just about every week, and I always stock up on green beans! Sometimes the simple recipes really are the best. I love the looks of this salad, Blair! I will definitely have to try this out. Sounds perfect! 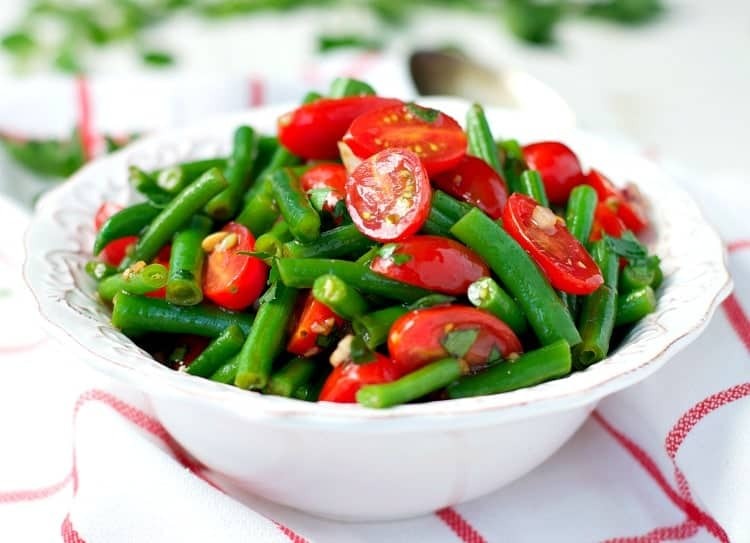 We love green beans! 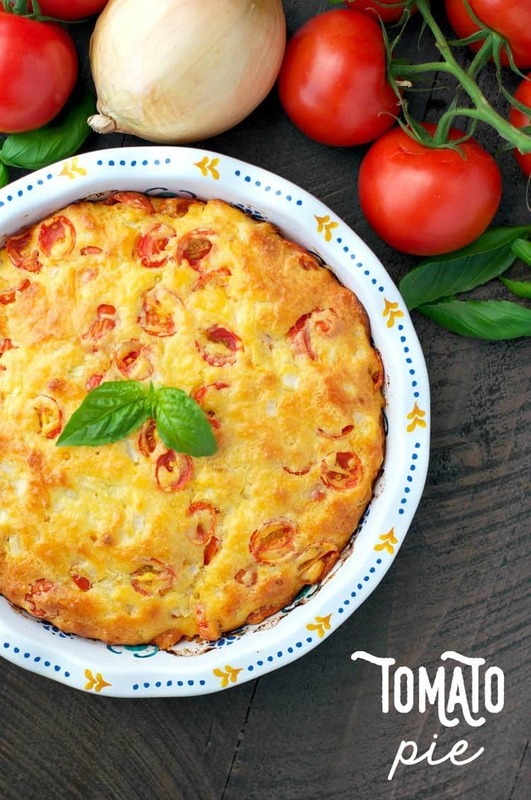 A tasty summer side dish. The colors in this salad are just jumping off the page! 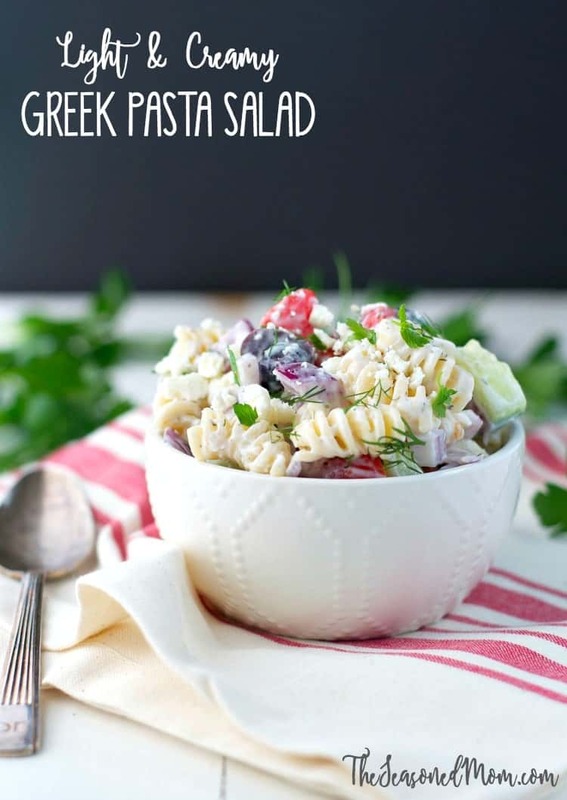 This is so pretty and would be such a great side dish all summer long! Thanks so much for celebrating with me, Blair! I love your recipes and have a few bookmarked that I will definitely be trying in the coming weeks! Thanks so much, Megan! And thanks for including me in your celebration! Thanks, GiGi! I totally agree — simple is best! 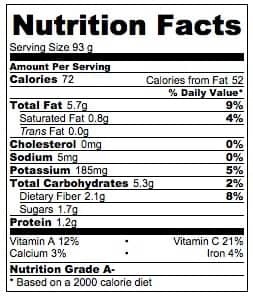 I wasn’t into green beans when I was a child. Nowadays I am obsessed with them and am always looking for a new recipe to make. Totally adding this to my must make list! Thanks for sharing!